The terrorist group known as Daesh ( also known as the Islamic State of Iraq and Levant) has lost yet again more territory. This time it was an oil field in Syria. 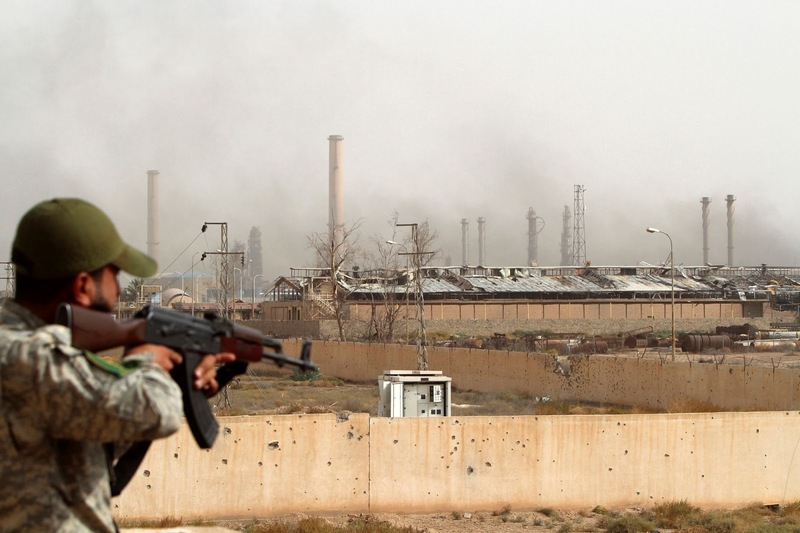 The U.S led coalition has said that allied forces captured the oil field fro ISIS on Sunday. The oil field is known as Al-Omar oil field. It's been said that some ISIS members retreat to nearby areas and firefights are currently still going on in those regions. Now that the terrorist group is in retreat it's turned into somewhat of a race for the Syrian government and SDF to secure areas of the province known as Deir el-Zour. The province is said to be rich with oil. The SDF said that government forces were around three kilometers away from the fields. It's also been reported that government forces were taking heavy fire from Daesh and had to retreat. This is another victory against the extremist group in a long line of victories. A few months ago the Iraqis were thinking about celebrating the victory of the Mosul capture from Daesh. The city of Raqqa was retaken from Daesh recently after a long battle. The battle is said to have lasted around four months. The city was reported to be previously under control of Daesh for several years.